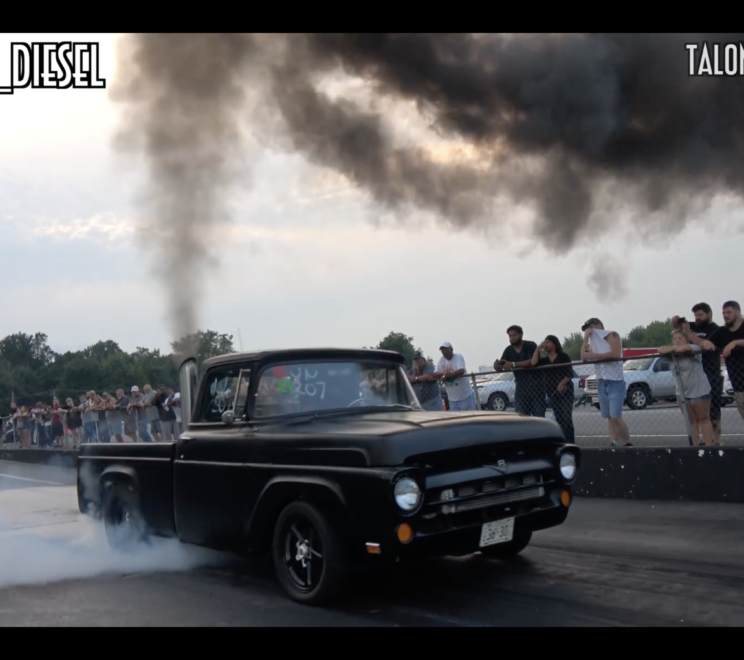 VIDEO: Triple Turbo Cummins F100…TOO MUCH BOOST! 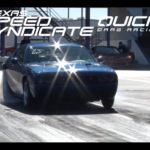 VIDEO: Sleeper Diesel Truck Eats Supercars For Lunch! 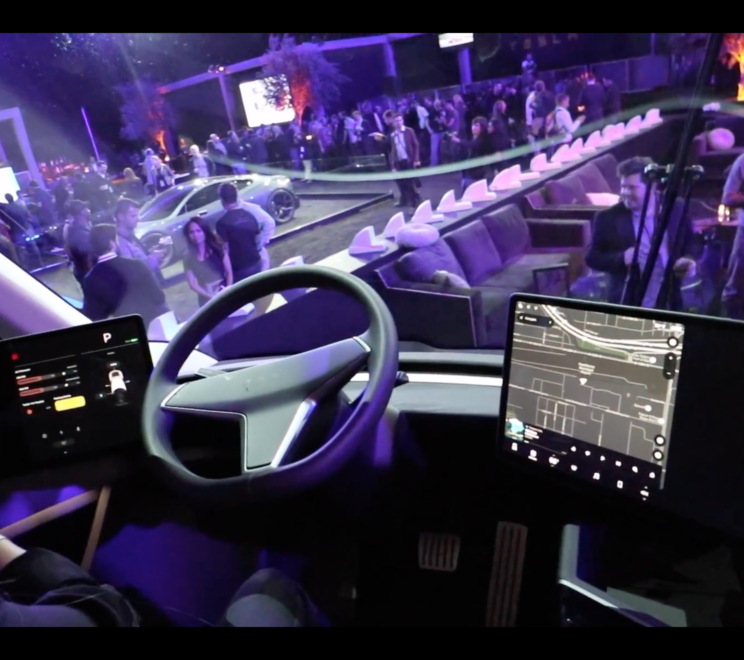 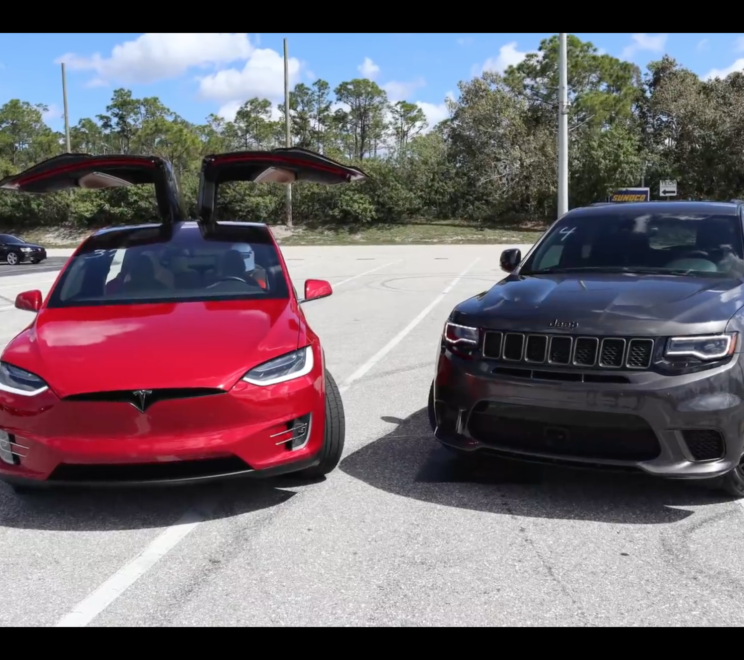 VIDEO: Tesla Model X P100D Ludicrous vs. Jeep Trackhawk | Records Broken! 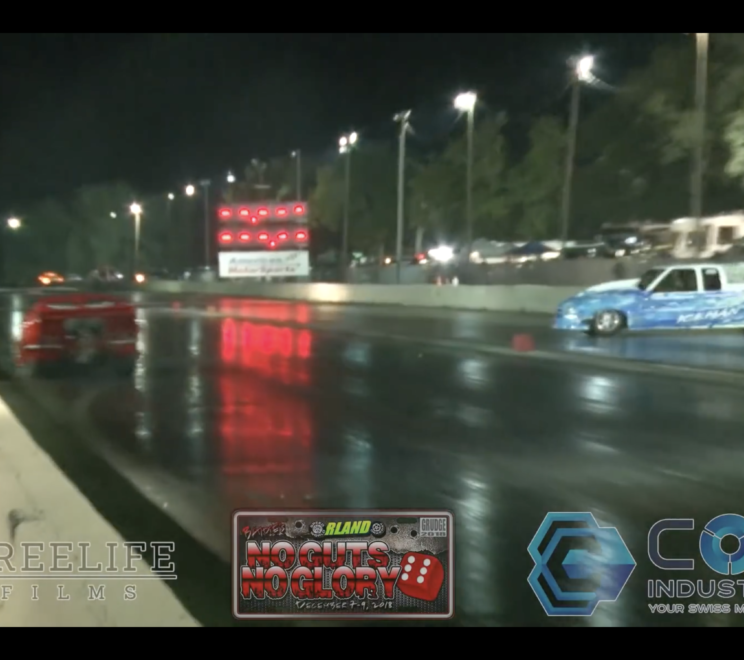 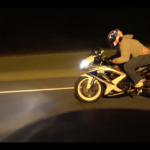 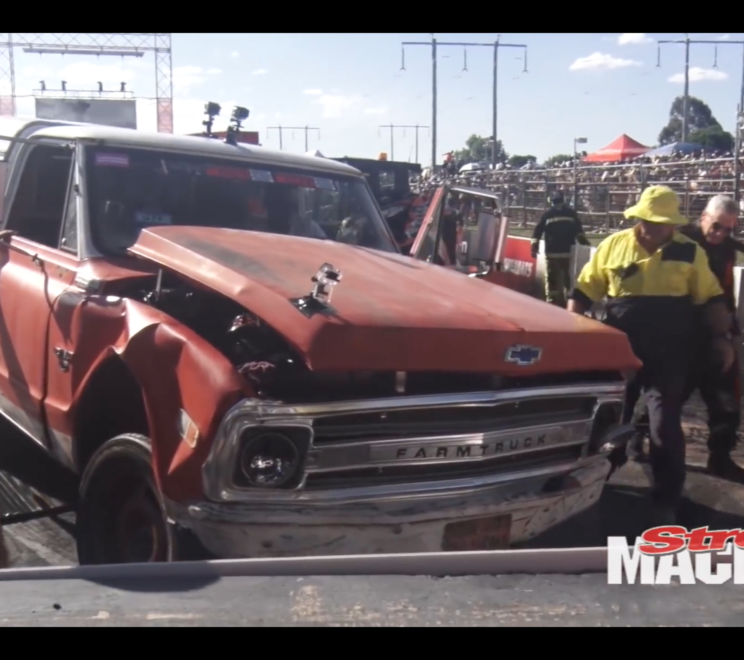 VIDEO: @StreetOutlaws @AZN_Farmtruck Wreck At SummerNats Burnout Competition! 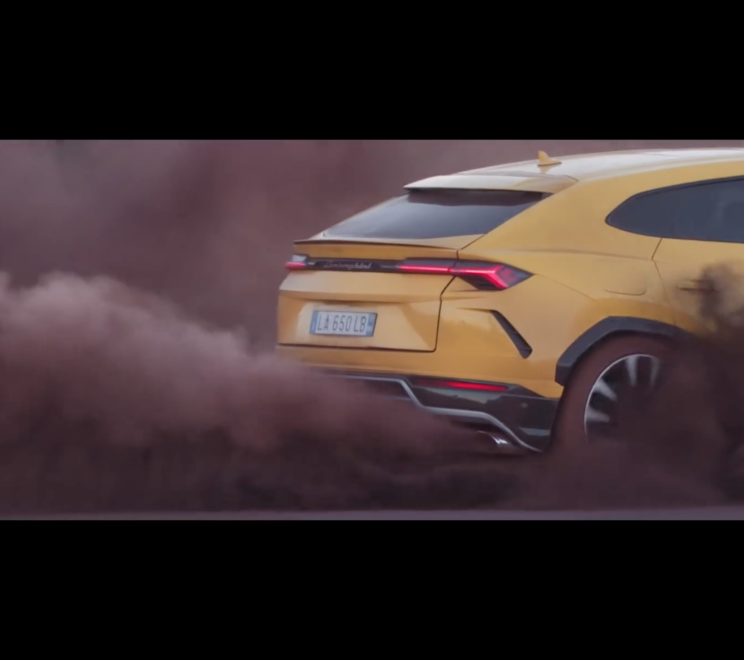 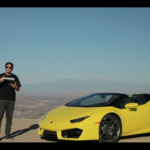 VIDEO: Meet Lamborghini Urus | Super Sporty SUV! 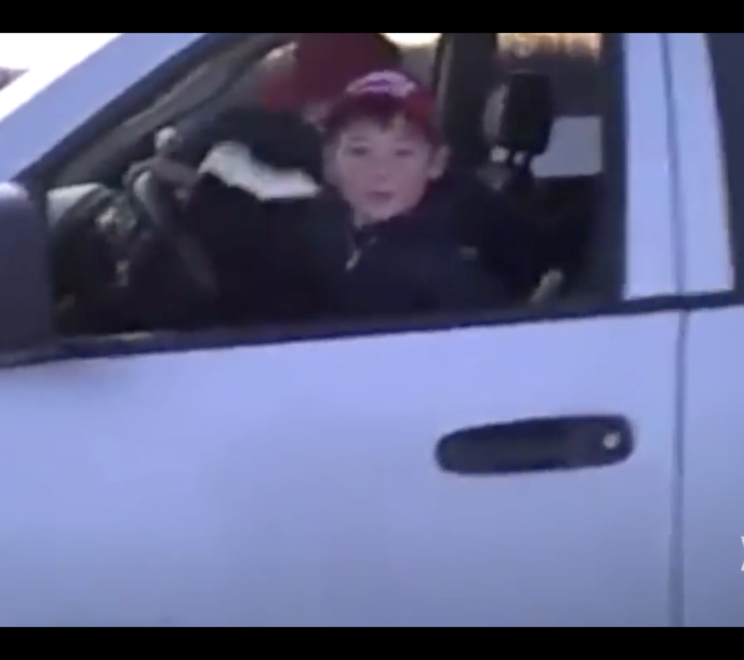 VIDEO: 8 Year Old Gets Dodge Ram Sideways In The Snow!